Even without the meaning, I think Strobing might be my new favourite word. Strobing. Say it loud, it’s lovely. Strobing is also amazing because it basically means highlighting your face with reckless abandon, which I am all about anyway. Now it’s a trend, so I can whack on the highlighter even more? 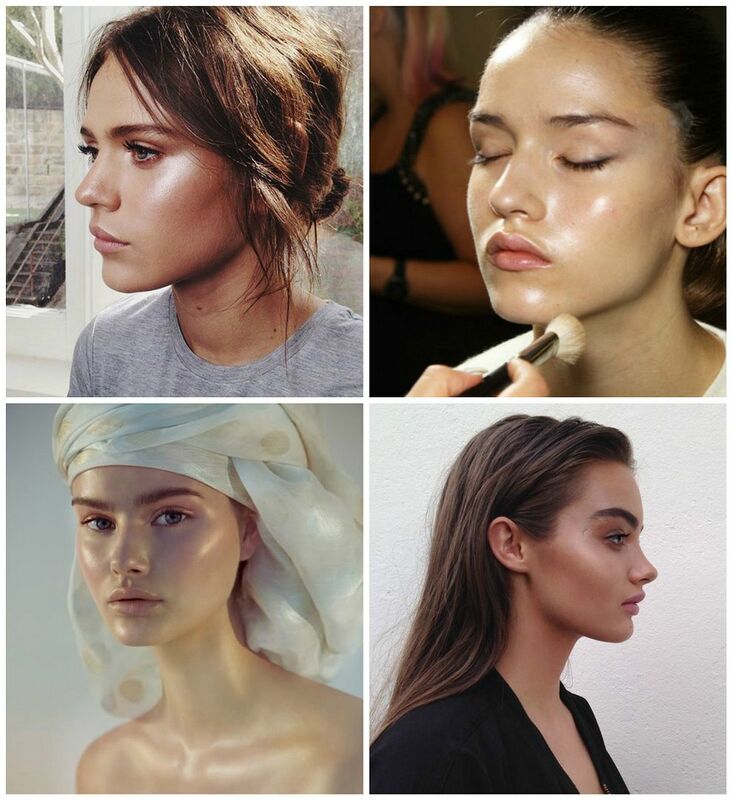 Basically, strobing means adding highlighter instead of contouring. So no adding depth to the face, but focus 100% on adding dimension and light which just draws the eye to the high points of the face. I love highlighting anyway, but I’ve been trying out the new technique of just adding glow. I used MAC Strobe cream under my base all over my cheeks, and then used a seriously glowy foundation – the MAC mineralise moisture. Love love love this stuff. 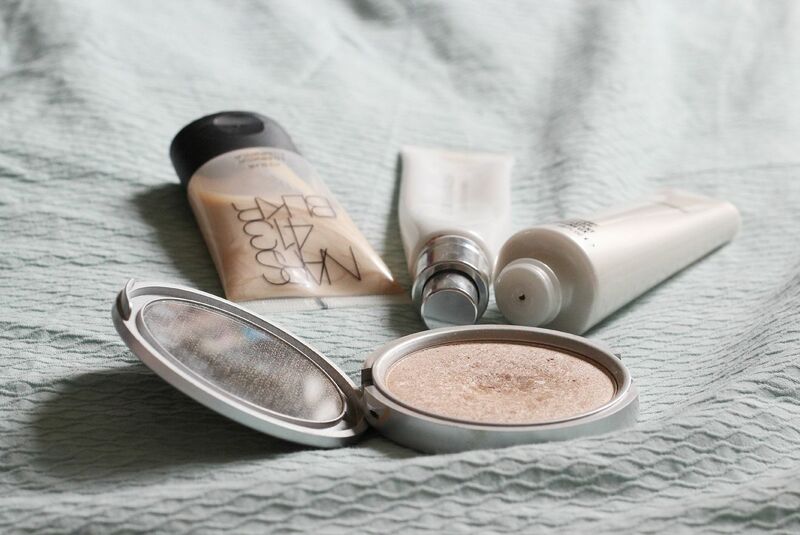 Then on the high points – as in, cheek bones, cupid’s bow, chin, brow bone, above my brows and the centre of my nose a bit – I blended in some more strobe cream. Just incase that wasn’t enough, I added some of the Mary-Lou Manizer on my cheekbones, under my eyebrows, and in the inner corner of my eyes. Just incase. 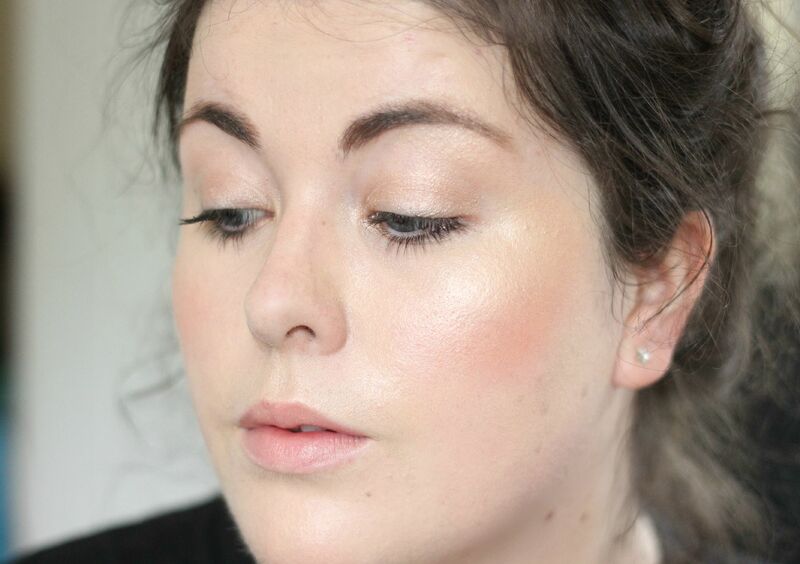 I really like the finished look – perfect for summer, and I am a little obsessed with glowy skin at the moment. I mean, I always am, but especially at the moment I have been loving the look. Maybe blame my full blown love affair with pinterest, or the fact I’ve been helping out at some photo shoots lately and have been lusting over the gorgeous skin I’ve been seeing… either way, my bottle of strobe cream is never far from my clutches at the moment. What do you think of strobing?